As Alex Zanardi struggled to propel his wheelchair up a steep road Saturday near Kona, Hawaii, during the Ironman triathlon, he noticed fans on the roadside encouraging him. "I was all sweaty and my gloves were sliding," Zanardi told USA TODAY Sports by telephone Sunday from Hawaii. "I was only going about 2 or 3 mph, really struggling. I could see in people's eyes what they were thinking -- somebody wants to go ahead strongly against all odds. Ladies were crying and saying, 'You are such an inspiration.' But I wasn't thinking of that. 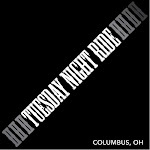 All I could think was that my gloves were sweaty and I was losing my grip." 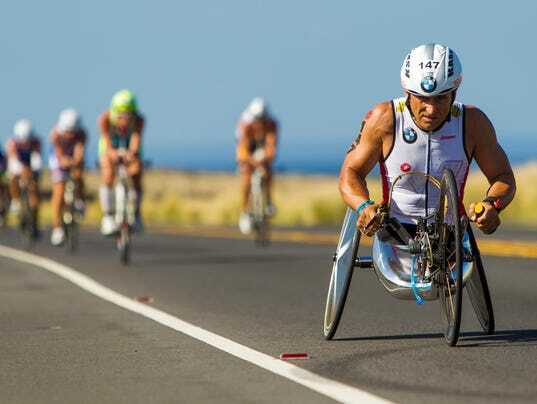 Zanardi, whose professional auto racing career continued after a crash in 2001 took his legs, added another accomplishment to his inspirational resume Saturday in Kona, finishing the famous Ironman World Championship in 9 hours, 47 minutes, 14 seconds.